At Voxello, we’re working to improve outcomes for all patients. Discover how we’re making a difference for organizations utilizing the noddle solutions. 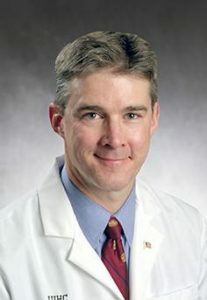 Dr. Matthew Howard, Chair and DEO, Department of Neurosurgery, John C. VanGilder Chair in Neurosurgery at the University of Iowa Hospitals and Clinics discusses the clinical and operational impact the noddle system is having on patients are caregivers. 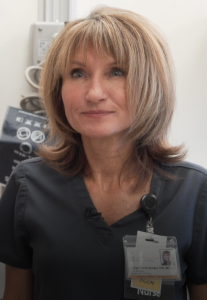 Jolyn Schneider, BSN, RN, PCCN, Intensive and Specialty Services, Burn/Trauma at the University of Iowa Hospitals and Clinics shares perspectives on the noddle system helping her unit provide a higher standard of care. Better communication with patients leads to more integrated, lower-cost care. Access Voxello news stories, press releases, updates, blog posts, and much more. See how the noddle system works and how it can help provide better outcomes.